Our vision is to see corporate players equip themselves with the right tools when facing new business challenges, we pride ourselves as a pool of e-businessmen with the right knowledge, skills and experience to provide international standard voice wholesales and IP transit consulting services to steer the market towards the new economy and a seemingly borderless world. TechAvenue International Limited, is a technology company incorporated in Hong Kong which main focus is operating Data Center Services and VoIP services in the region and global market. 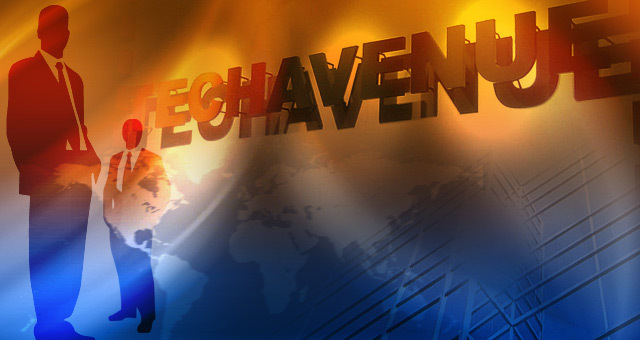 TechAvenue Sdn Bhd, is a technology company incorporated in Malaysia, mainly focus is operating VoIP services and Data Center Services in Malaysia Market. It has now peering with MYIX (Malaysia Internet Exchange) and IA (Internet Alliance) in Malaysia. 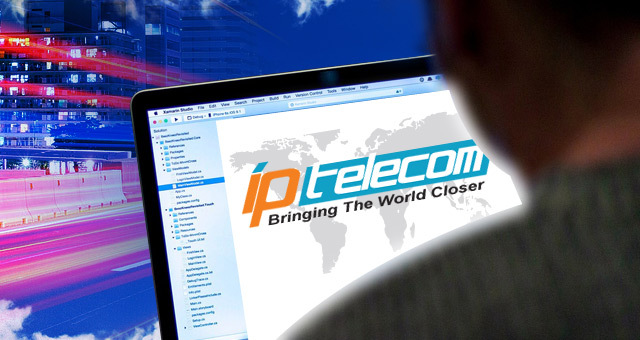 IP TELECOM was built with the foundation of providing a complete VoIP telephony system and international access to the global Internet networks using high quality IP connectivity to the industry. The founders of IP TELECOM have focused their skills and experience to develop custom, reliable and efficient, yet cost-effective voice wholesale and IT transit solution to the public. Copyright © 2018 TechAvenue International Limited. All Rights Reserved.